Mixed Media Artist Andy Skinner has created a set of 6 images designed to pique your curiosity. With antique flair and old world charm, these images will become your favorite for distressing and showcasing every project. 6 pieces. All Seeing Eye measures 3” X 3”. This quality cling-mount rubber stamp is made from deeply etched, precision trimmed premium grey rubber. With 1/8 inch thick grey foam for a smooth impression on uneven or textured surfaces, it is backed with a full sized index of the image. The index allows for precise placement of the image when used with a clear acrylic handle. The image features original artwork designed by and Copyright 2014 Andy Skinner and Stampendous. Made in China. 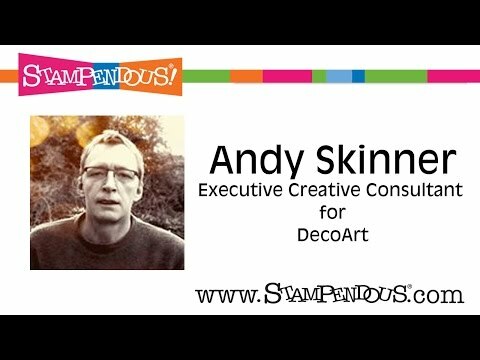 Andy Skinner Curiosity Cling Rubber Stamp Set was added to your cart.